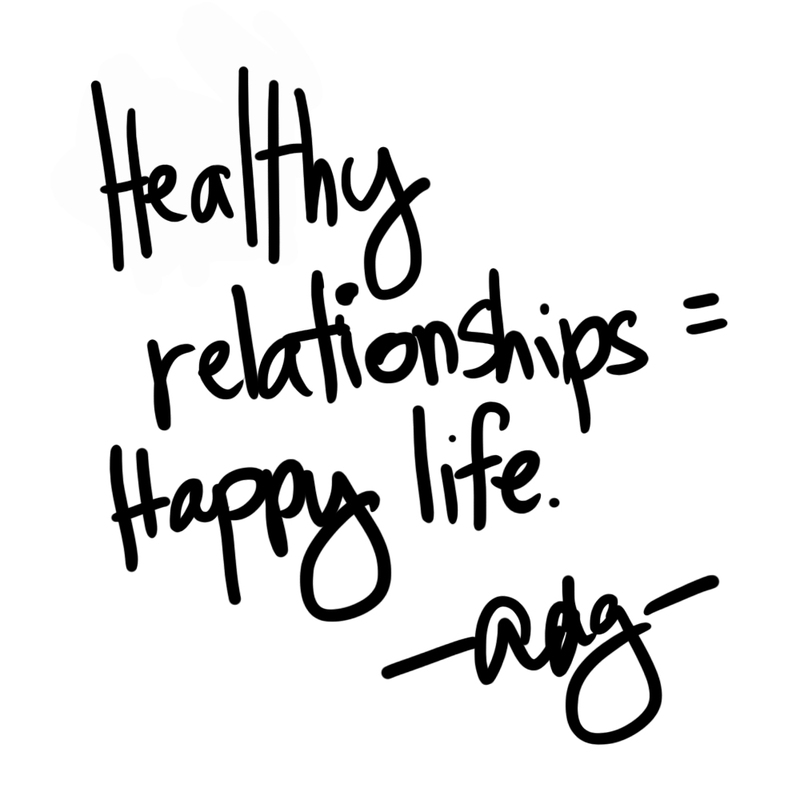 PLUS SIZE POWER: "HEALTHY RELATIONSHIPS = HAPPY LIFE"
You deserve to have that daily peace of mind that your relationships are strong and healthy when you go to bed. Why? You work hard. You love hard. You care hard. So you need one less thing to worry about. Dump those toxic ones and be happy! You deserve it!